The newest addition to Addictive Arts. A Separate Reality is a pilgrimage under the influence of psychotropic plants in order to learn the art of seeing, the ability to see the very essence of the objects in the world: "perceiving energy directly as it flows through the universe. The memoirs of Carlos Castaneda during his apprenticeship under Yaqui Indian Sorcerer Don Juan Matus in the late 60’s were a journey into magical realism. From crossing into this separate reality Castaneda experienced “springboards into new horizons of cognition” in the quest for a mind state called “total freedom”. In one such experience Castenada floats with a water spirit down stream before being pulled away by Don Juan, the water nearly traps him forever. 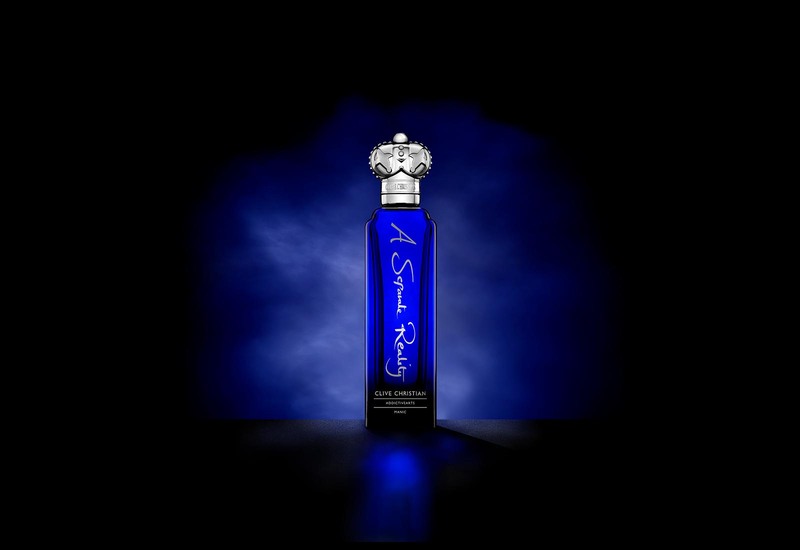 A luxurious floral with smoky myrrh and musk. A woozy slumber, a sprawl of shameless decadence served on a soft, luxurious bed of golden amber. A brush of fragrant fir balsam and a smoky haze of myrrh joined with rose de mai, sensual jasmine and a suite of musk. Lifted into a blaze of green lentisque and hedione with some exotic saffron before a delicate tweak of roman chamomile. 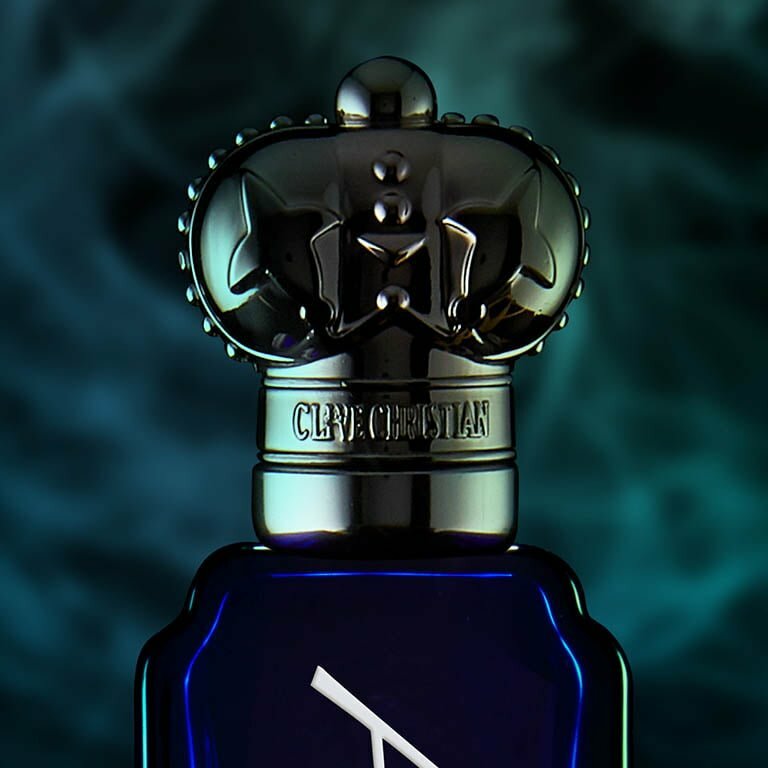 A captivating luxury perfume, a descent into delirium, an abyssal reverie. Warm incense with sweet mint and red berries. A rich, dangerous concoction, a prohibited fantasy fit to drive you from your very senses to founder on obsession. A thick base of sandalwood – wrapped with soft leather and smoke, earthy moss touches and the regal nuance of amber combined with sensual vanilla and musks. Lifted into the heart of green lentisque and coriander leaf, the drift of warm incense with the surprise of fresh mint. Red berries and lavender. 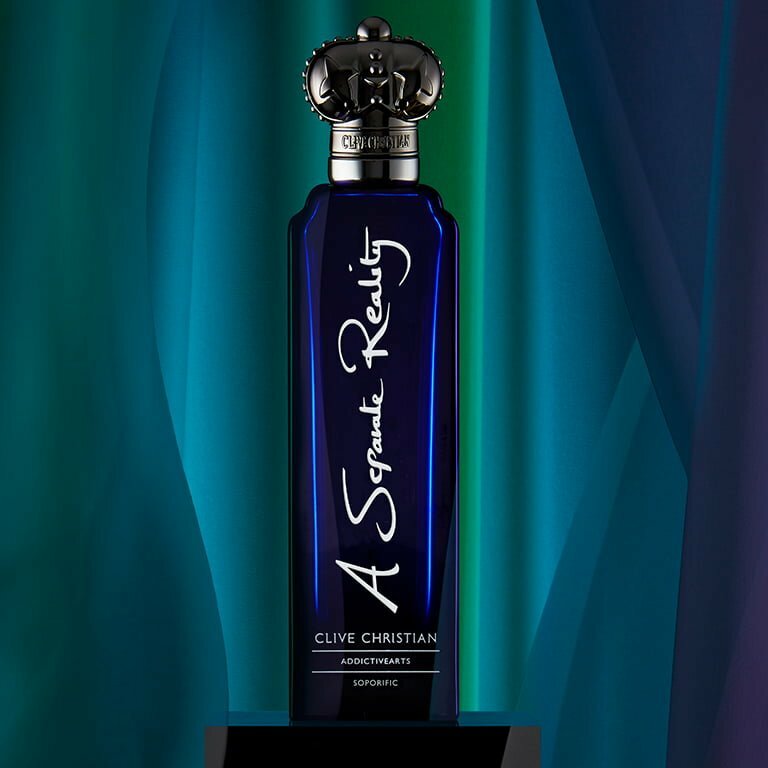 An enigmatic designer perfume, a frenzied state of delirious euphoria.